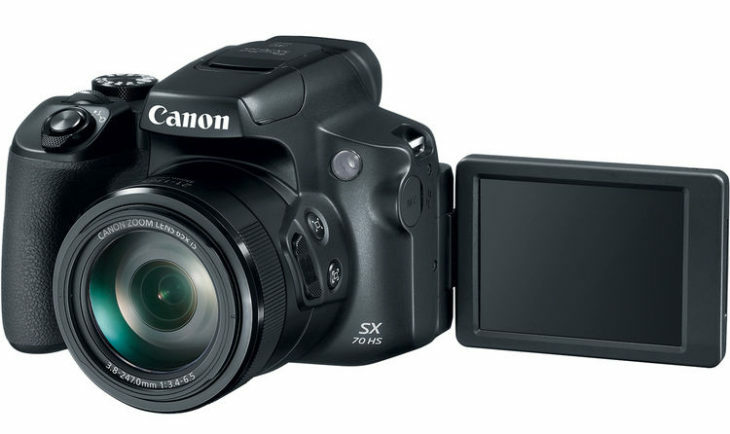 Photography Blog reviewed the Canon PowerShot SX70 HS. 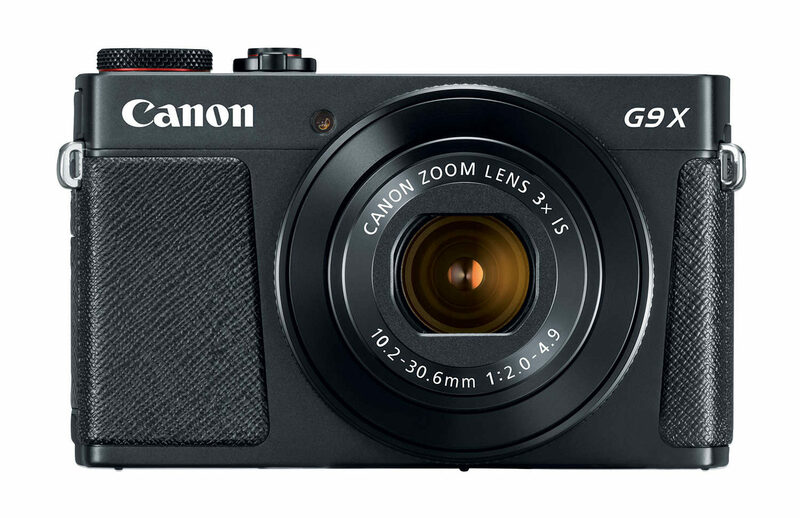 The new Canon PowerShot SX70 HS is something of a mixed bag overall – it takes a few steps forward in terms of the features that it offers, but one big step backwards in image quality. We praised the SX60 HS for its excellent image quality, but unfortunately the same can’t be said for the new SX70 HS. 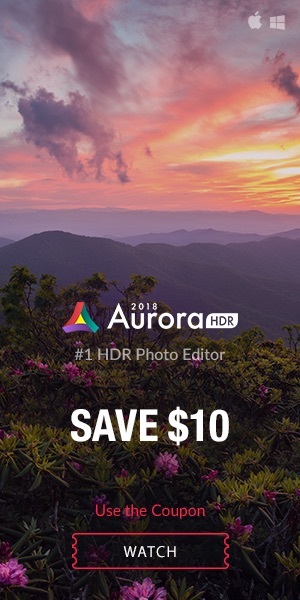 The new 20 megapixel sensor is just too noisy, even at base ISO 100, with the camera effectively offering a usable range of just 100-400 before fine detail gets obliterated. 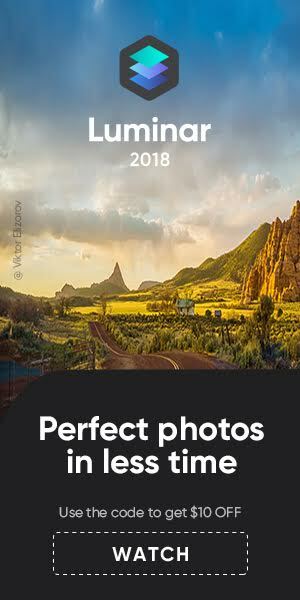 This is only made worse by the camera’s massive zoom range, which demands that use the higher ISO speeds in anything but good light to help keep shutter speeds fast enough to avoid camera shake. 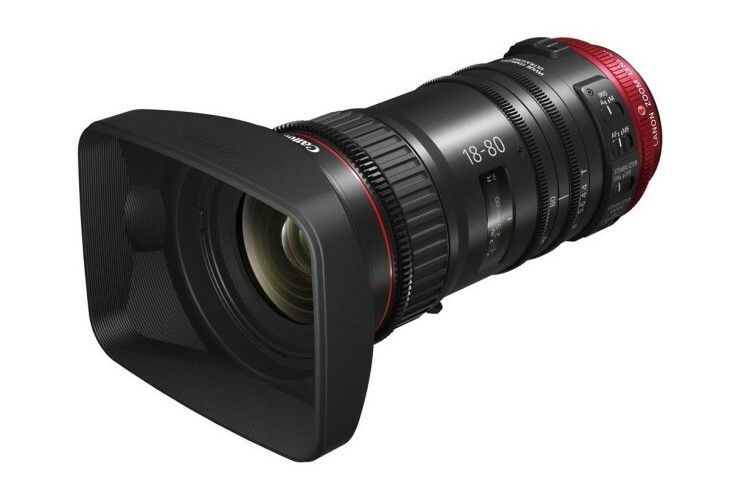 As most people buying this camera will be doing so for the massive zoom lens, they’re only going to be disappointed when looking close-up at their zoomed-in shots. They also have good things to say, read the review here. BBC reporter Behiri shots with the 6D.